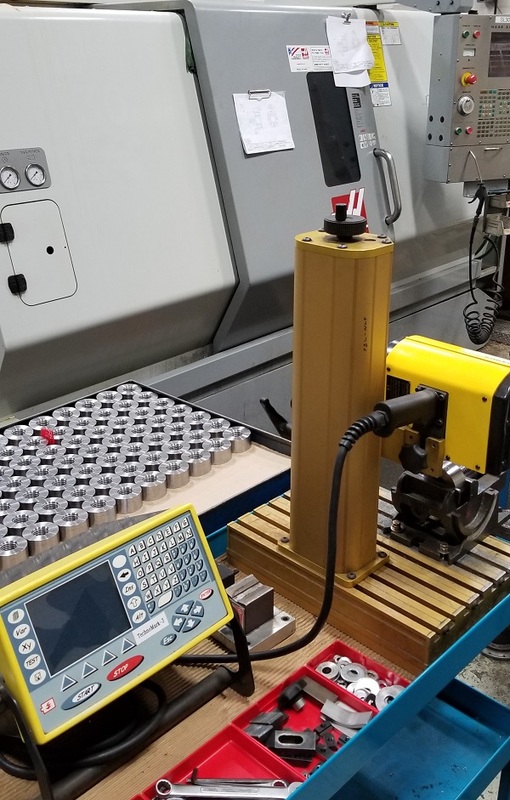 Identification and tracking is important when producing parts, our marking services allow you to include pertinent identification info on each of your products. Our top of the line TechnoMark stamping machines keep your parts branded consistently. Whether you need traditional engraving or pin stamping, we have the tools and knowledge required to mark your parts. At Condor Machinery, our marking services are appreciated by our clients. The ability to have components designed, produced, coated and tagged all in one location sets us apart from our competitors in the minds of business owners who choose to work with us. Want your logo engraved into each part you produce? We can do that. Need individual part numbers on each of your mechanisms? Not a problem! Our industrial engraving services have got you covered. Interested in learning more about having your machined parts engraved? Contact us today. At Condor Machinery, we aim to be the best in the business.